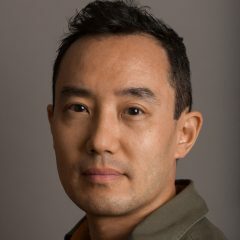 Craig Takeuchi is a writer and editor based in Vancouver, BC, Canada, who has written for numerous publications, including CBC, Vancouver magazine, Inside Vancouver, and the Georgia Straight. He is also a fiction instructor, and his short fiction has been published in several anthologies and literary journals. You can follow him on Twitter @cinecraig. 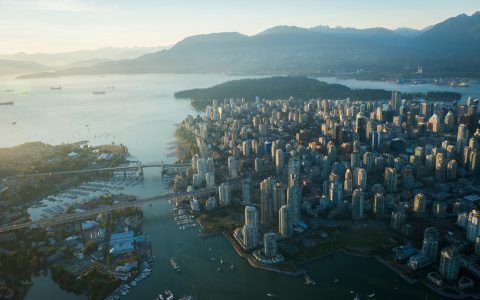 From scenic vistas to culinary indulgences, Vancouver is blessed with an invigorating mix of natural features and human-made concoctions to delight those under the sensory-enhancing spell of cannabis.